The 11th Sun City Million Dollar Pigeon Race had contestants on the edges of their seats on 3 February. The winners are in high spirits, and the fanciers who didn’t score are back at the drawing board. 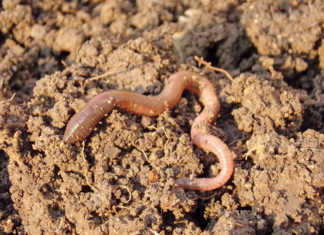 The common consensus worldwide is that the winning birds are those which possess the “correct” gene package for the circumstances of the race – and then hit peak form on the day. The ‘correct’ genetic package There are as many opinions in the pigeon fraternity as there are pigeon fanciers. There are individuals of elevated intelligence who accept as true that mankind descended from the ape. Be thus forewarned before entering into a debate about your ancestry! There has not been an adequate amount of research into the science of pigeon racing. Geneticists jokingly say of their subject: “The more and more we learn, the less and less we know.” Criteria for the ideal racing pigeon Superior orientation: There are so many hills and turn-offs on the road to Pilanesberg at Sun City that I often make the wrong turn, even after travelling to it once a year for the past nine years. 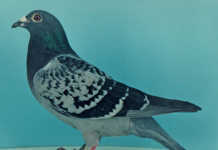 A racing pigeon that “travels” towards it at different times in sunny or overcast weather, unexpected rain and strong winds driving it off-course from different angles should be excused if it ends up in another town. should also be pardoned even when it finds an additional settlement because it missed the town. 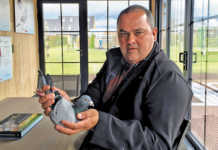 know of three quality racing pigeons that had an off day in terms of homing faculty last year. 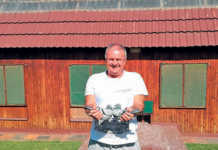 A Pretoria bird strayed and ended up in Bedfordview, an Alberton bird ended up in Vanderbijlpark, and a Nelspruit bird ended up on a farm in Heidelberg. All three birds were champion racers and worth a substantial amount in cash, yet on a certain day they did not feel too good and did not know the way home. Thanks to honest fanciers, pigeons were reported to the owners and returned. The criterion of the ideal Sun City Million Dollar racing pigeon is that it should have a pedigree history of multiple winners that were able to score in race events from 600km to 1 000 km in difficult weather conditions similar to the route in the African bush. That is – mountainous area, overcast weather, rain, strong headwinds, hot, humid conditions and so on. Superior internal and external features: A renowned European fancier, the late Van der Schelden, advocated that the ideal pigeon should have a wingspan of a certain length if it is to be of any value.